Google has finally launched its Home range of speakers in the Indian market. The Google Home, which was launched way back in 2016 made its debut in India for Rs 9,999 today, and the company even launched the Google Home Mini, a smaller version of the Google Home at Rs 4,499. The two new smart speakers will compete with Amazon’s Echo range of speakers, which were launched in India last year. Both the products are exclusive to Flipkart, and they will be available across 750 offline stores in the country. A user can pick up the products from Reliance Digital stores and the company even teamed with various companies to offer the products for free. Google has rolled out several launch offers for the new Home products. Firstly, ACT Fibernet users choosing a yearly subscription plan of 90mbps or more will receive a free Google Home Mini speaker. Users purchasing on Flipkart will receive a free JioFi router device, and the users looking to get the device from Reliance Digital Stores or MyJio application will get free JioFi router with 800GB of free 4G data worth Rs 2,499. That’s not all. For users purchasing the products from Philips, they will get a huge discount on Philips Hue lights, which of course can be controlled with these speakers. Lastly, HDFC Credit card holders will get a 10% cashback on the products. And with every Google Home or Home Mini purchase, Google is offering free Google Play Music subscription for six months. Google has brought the products to the Indian market very late, but the company ensured to give best possible deals on the products though. 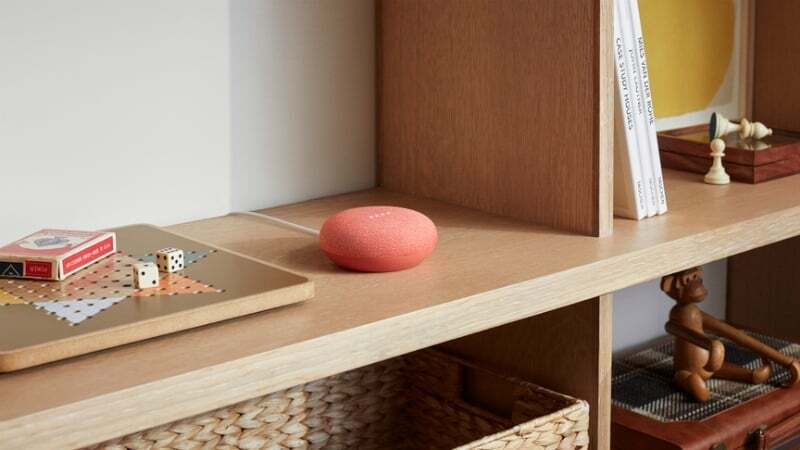 The Google Home speakers come baked with Google Assistant, which as per Google has over 400 million users across the globe. And the Assistant has over a million skills. Users can talk to the Home speakers, same as the Amazon Echo speakers. They can turn on the lights remotely, ask Google Home to play music, tell jokes, and more.